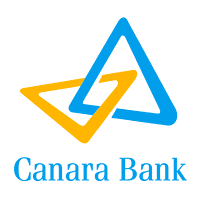 Online Application Details for Canara Bank Recruitment of 16 Financial Inclusion Coordinator is given below. Candidate should be officers from nationalized banks who attained superannuation or taken VRS (Volunteer retirement Service) from Scale I to III. Application form and duly attested documents are to be sent to relevant city head offices given in advertisement. In envelope super scribed with 'Application for the Post of Post Name'.